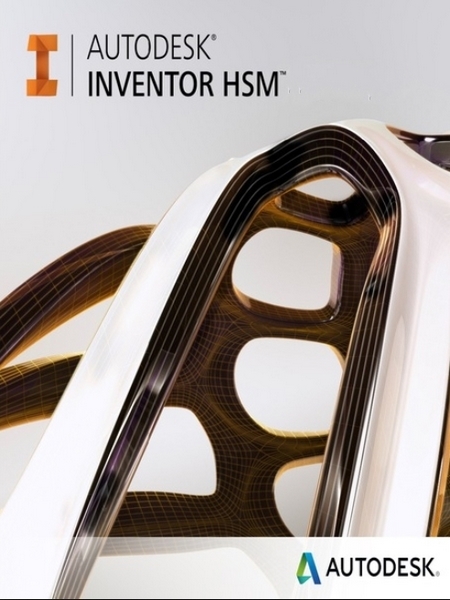 Inventor HSM is designed from the ground up to work inside Inventor, providing a logical extension of the parametric Inventor environment into the CAM world. Experienced Inventor users will feel right at home working with Inventor HSM and will be able to create high-quality toolpaths within minutes. New users will benefit from the unmatched modeling and simulation capabilities of Inventor mechanical design solutions and quickly extend any knowledge gained to the CAM process, resulting in improved design quality and reduced product development time. Inventor HSM is a fully integrated CAM application for Inventor and Inventor LT. Depending on your version of Inventor HSM, effective generation of high quality 2D, 3D, 5-axis milling, and turning toolpaths for high speed machining are provided. The Inventor HSM interface is designed for Inventor users and machinists alike. If you know Inventor, getting to know Inventor HSM will be easy and straightforward.